Apples are about to come into full season here in Oregon. I love salted caramel and I love it with apples. Here is an easy way to make your own sweet dipping sauce! Fig Collection – Celebrate National Fig Week! The first week of November is National Fig week! 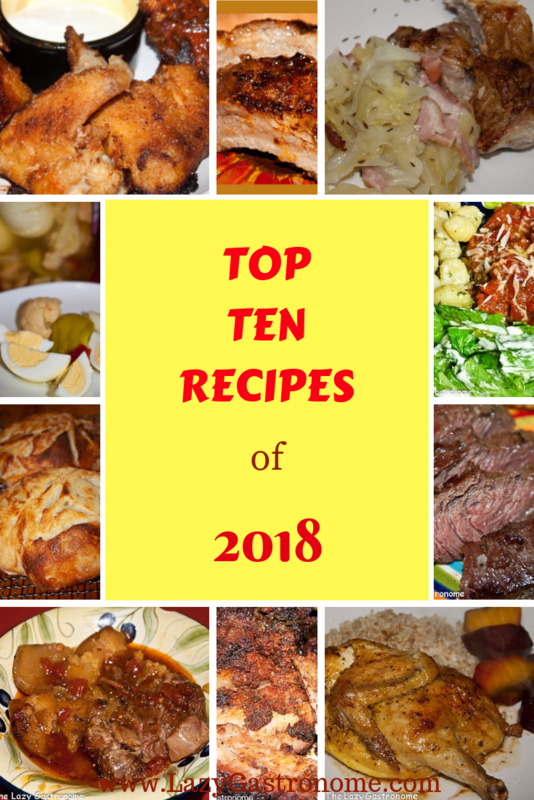 We’ve been celebrating all week with some great recipes! So here they are, all together – Give them a try! You won’t be sorry!